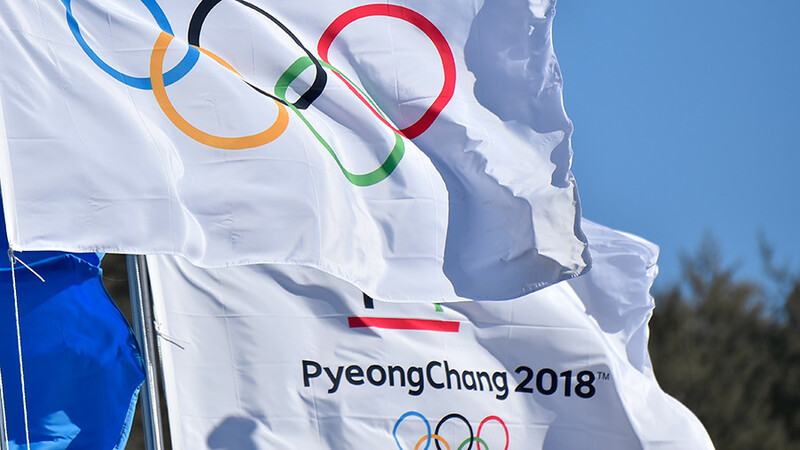 Russian State Duma official Mikhail Degtyarev says Russia and other countries will initiate changes in WADA after the PyeongChang 2018 Winter Olympics, following the ban on most of the country’s athletes from the Games. 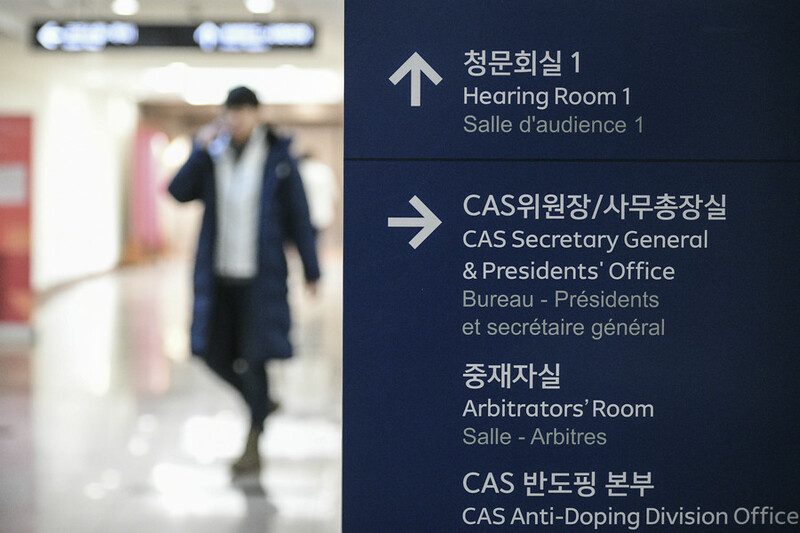 On Friday, the Ad Hoc Division of the Court of Arbitration for Sport (CAS), sport’s top judicial authority, dismissed the appeals of 47 Russian athletes and coaches against their non-invitation to the PyeongChang 2018 Olympic Games, despite the same court repealing earlier bans from the competition handed down by the International Olympic Committee (IOC). “After the Olympic Games we will together with other countries initiate changes to the anti-doping [authorities] throughout the whole world. 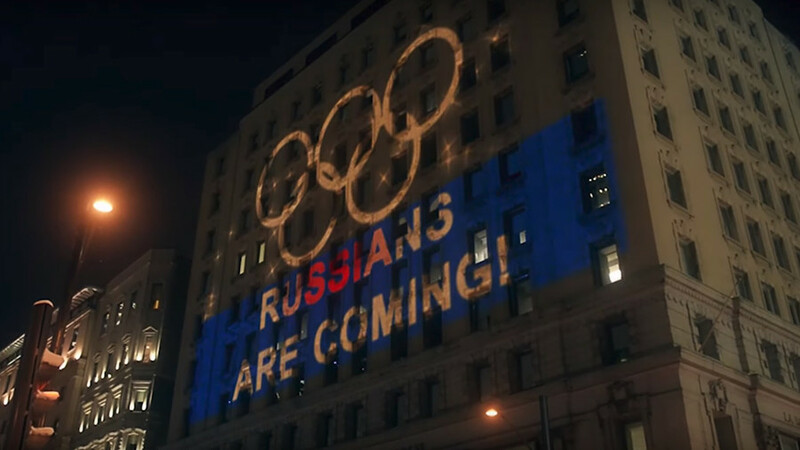 Maybe, we will trigger alterations in the IOC decision,” Degtyarev, the head of the lower house’s Sports Committee, told journalists on Friday, TASS reported. 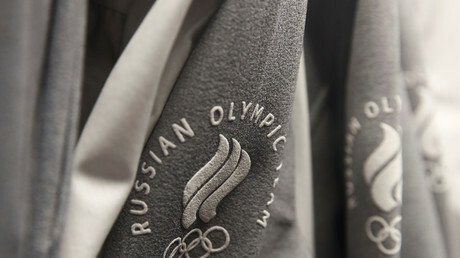 The Russian national team was prohibited from participating at PyeongChang in December, when the IOC handed dozens of athletes lifetime bans from the Olympics as well as stripped their medals won at the Sochi Games over doping allegations. 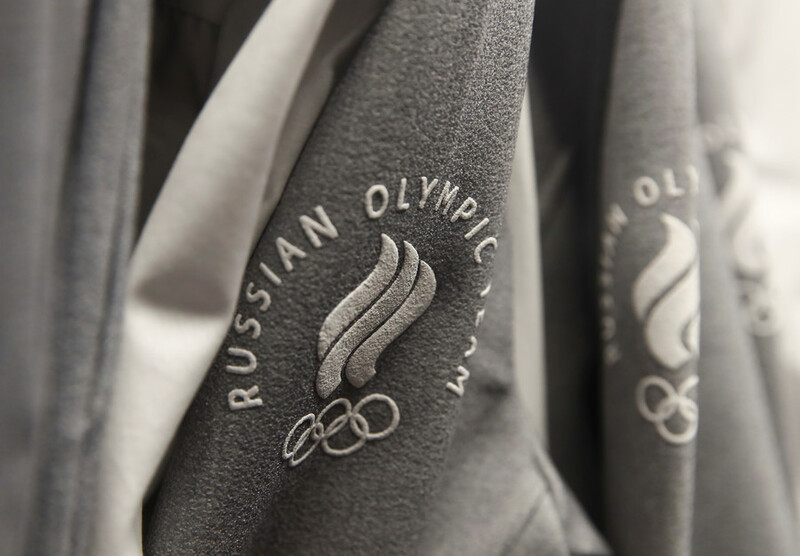 Although 169 Russians were invited to the 2018 Winter Games, the exclusions will seriously dent Russian medal hopes in PyeongChang. Those cleared to compete can only do so as Olympic Athletes from Russia (OARs) under a neutral flag. 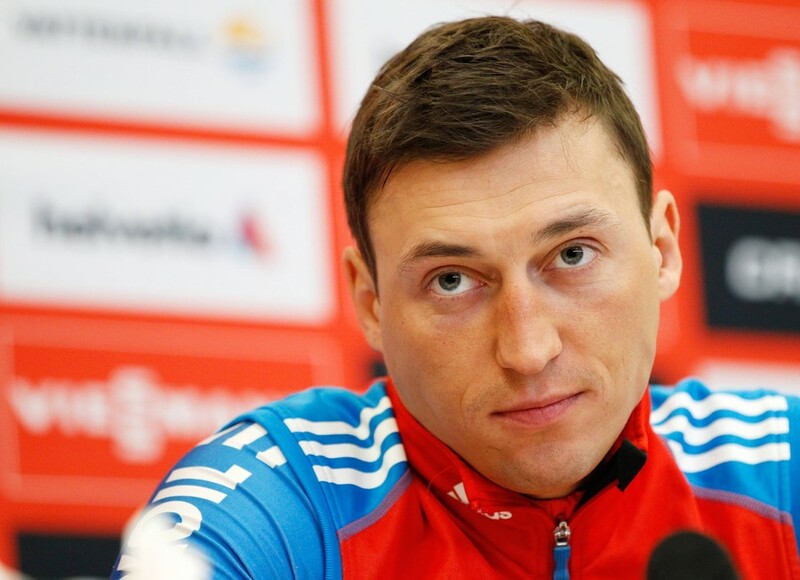 Among those not to receive an invitation to PyeongChang were South Korean-born Russian speed skater Viktor Ahn, and Russian skiing pair Alexander Legkov and Nikita Kryukov.